One of the goals we have at Backendless is to make the platform uniformly available for different types of client technologies. The platform is truly cross-platform and it is a matter of time/effort to make it available to a new client environment. 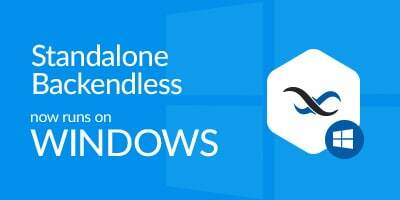 If you have been waiting for Angular 2 support in Backendless, the wait is over. 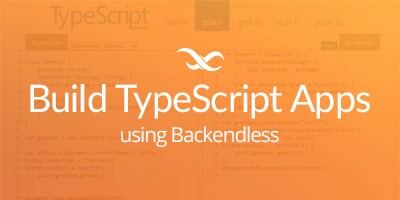 We have finished the integration of the Backendless SDK for JS and now it is available for TypeScript. An important side effect of this integration is support for the Angular 2 framework. The integration enables complete support of all Backendless APIs from an Angular 2 application. 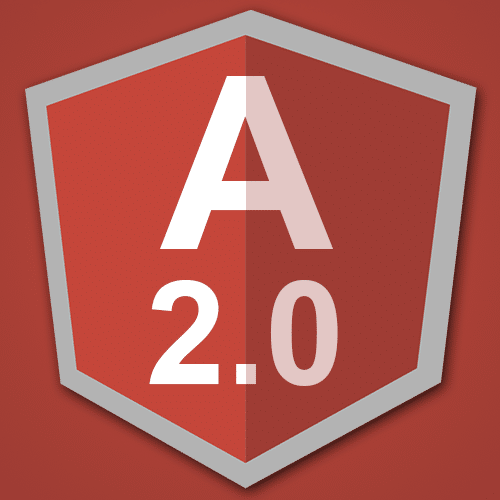 To help you get started with Backendless and Angular 2, we put together a Quick Start guide. Please let us know what you think. If you run into any problems, please post to the Backendless support forum.